The Department of Justice scorned Birkenfeld's unprecedented whistle-blowing and attempted to silence him with a conspiracy charge. Yet Birkenfeld would not be intimidated. 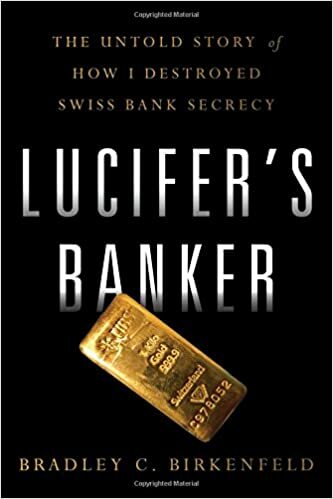 He took his secrets to the US Senate, the Securities and Exchange Commission, and the Internal Revenue Service, where he prevailed.